Spend the 30th (Sun) surrounded by wildlife at Grand Teton. On the 5th (Fri), dedicate a day to the elevated beauty of Mount Washburn. 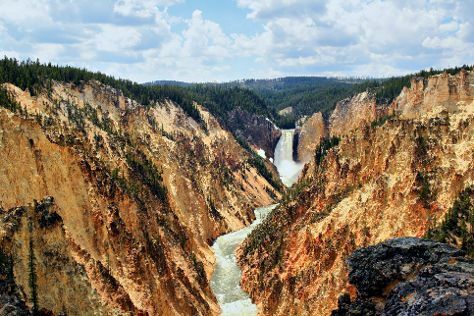 The adventure continues: take in breathtaking views at Grand Canyon of the Yellowstone, witness a stunning natural landmark at Mammoth Hot Springs, explore the wealth of natural beauty at Yellowstone National Park, and contemplate the waterfront views at Yellowstone Lake. To see reviews, maps, ratings, and tourist information, refer to the Yellowstone National Park trip planner . In June, daily temperatures in Yellowstone National Park can reach 66°F, while at night they dip to 34°F. Finish your sightseeing early on the 7th (Sun) so you can travel back home.